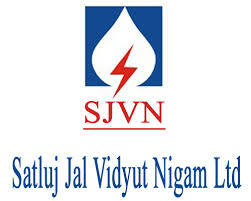 SJVN Recruitment 2018.Satluj Jai Vidyut Nigam Limited has released a notification for the recruitment of interested candidates belonging to Persons with Disability for filling up the Executive Trainees posts (Including one backlog vacancy for Visually Handicapped).Check the eligiblity and notification prior to apply for the positions. Last Date for Submission of Application is on Sep 07th, 2018..
Qualification: Degree in Law or Post-Graduate Degree in Hindi with English as a subject. Selection Process: Based on Written Test, Personal Interview. Last date for online submission of applications: 07.09.2018.